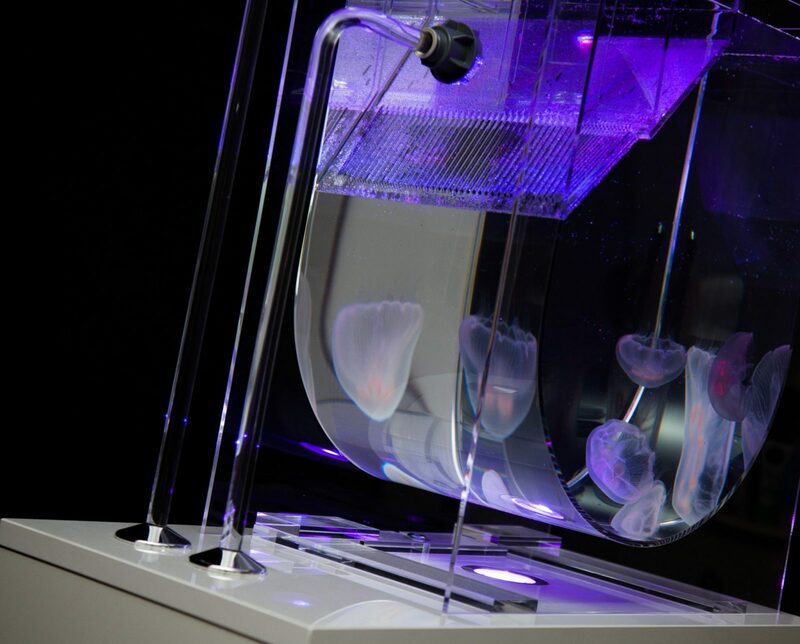 Beautifully designed jellyfish aquarium. 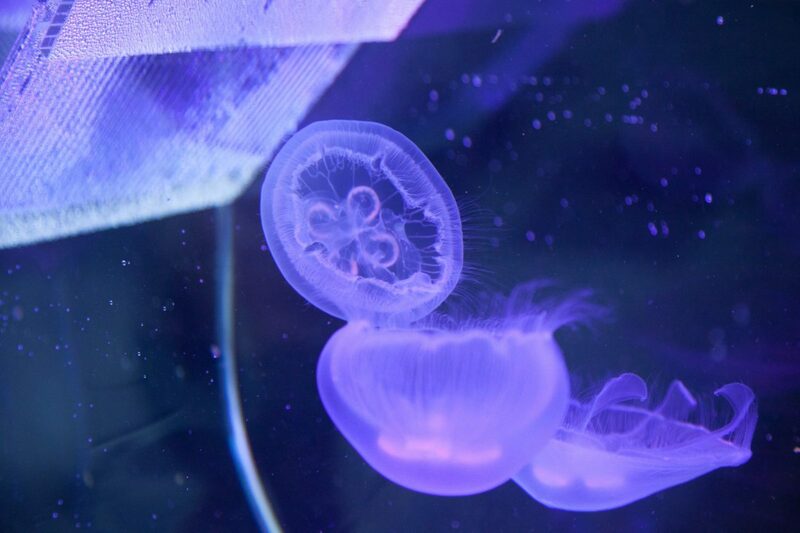 All you need to care for your pet jellyfish. 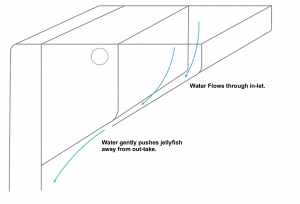 Jellyfish are now effortless. 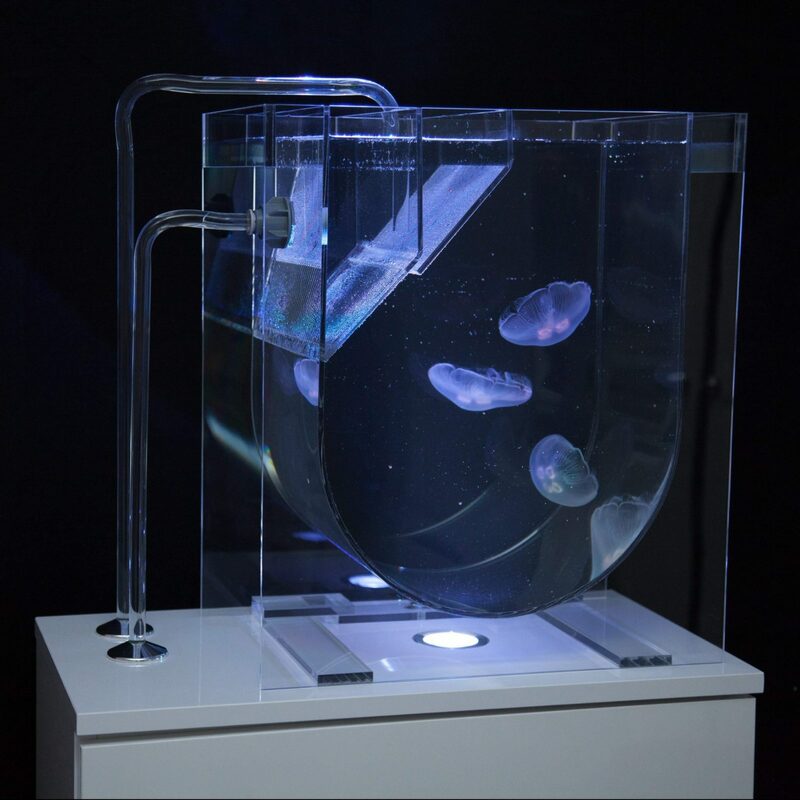 This is the ultra-modern and graceful Medusa Aquarium built from the ground up with jellyfish in mind. 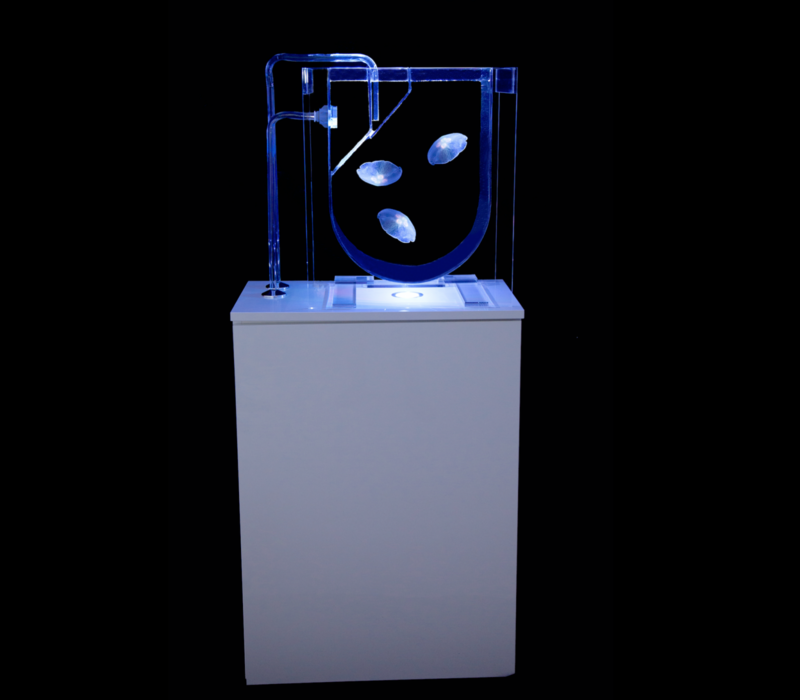 The expert acrylic construction gives the aquarium a clean cut contemporary feel. 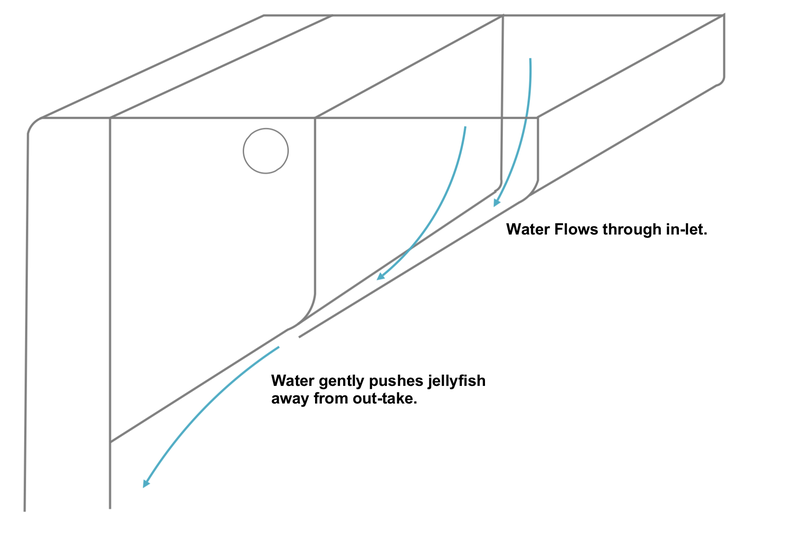 The Combination of smooth curves and accurate flow provides the perfect environment for your pet jellyfish. 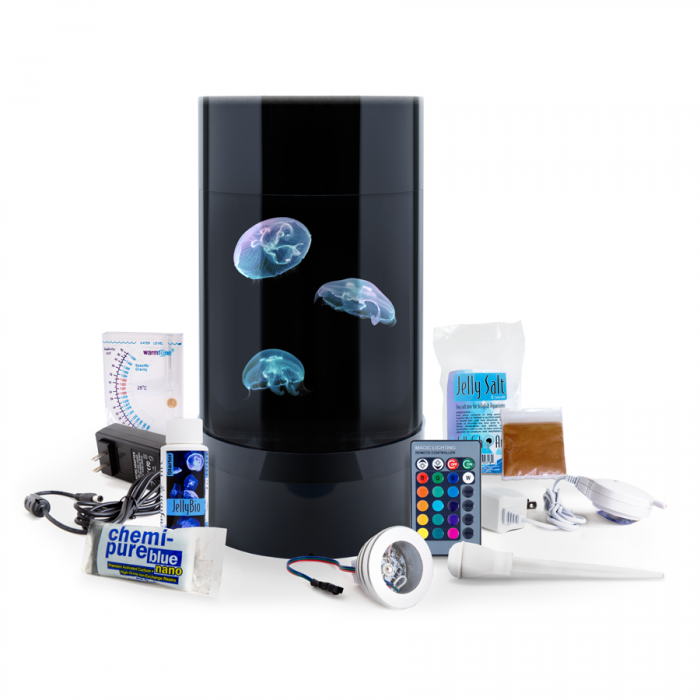 This intelligent Jellyfish aquarium brings these fascinating creatures to domestic jellyfish fanatics. 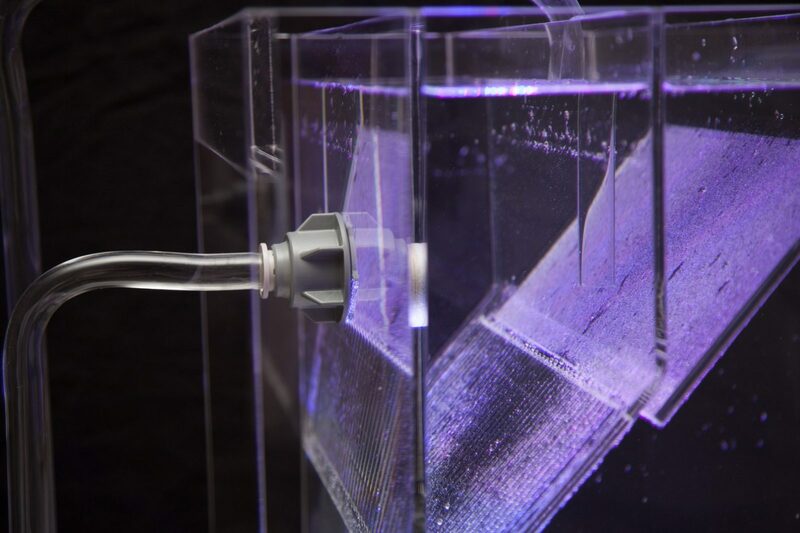 A powerful, yet silent, external filter feeds the jellyfish aquarium. 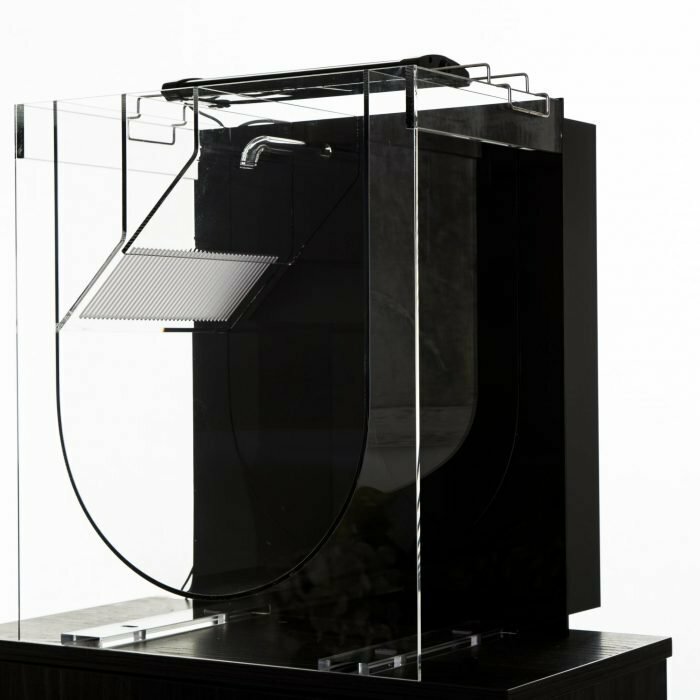 Crystal clear water is transported through high quality clear acrylic tubing. 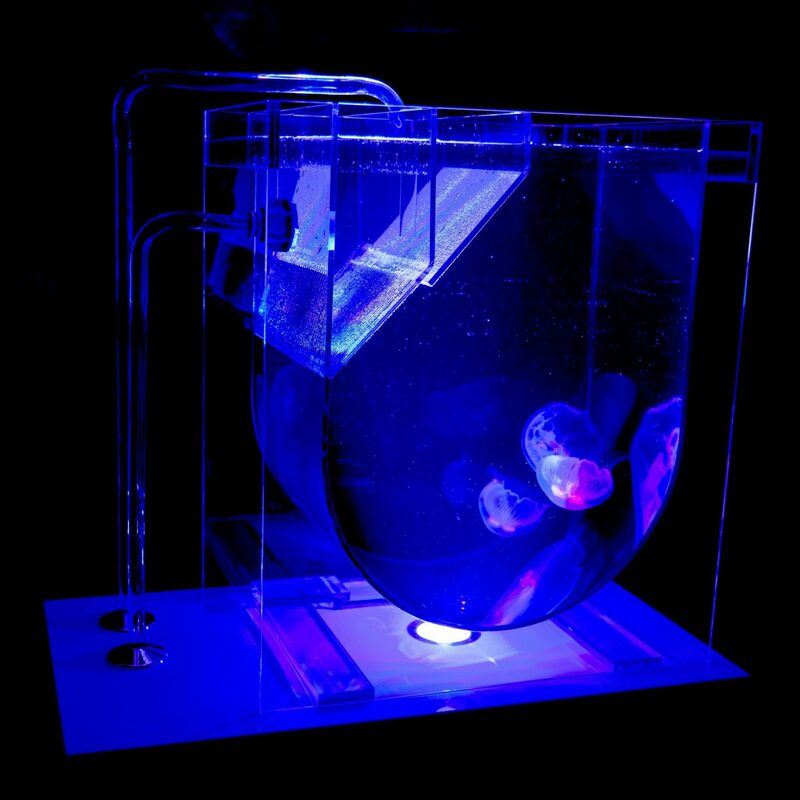 The Medusa Aquarium’s unique laminar flow chambers are designed with delicate jellyfish in mind. 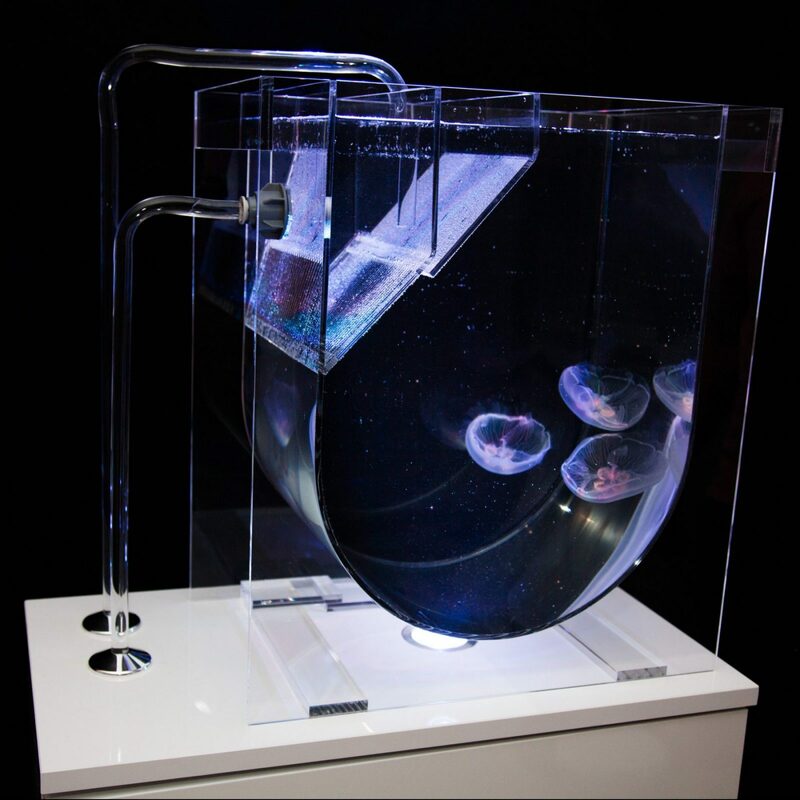 This exclusive concept is what makes the Medusa the leading jellyfish Aquarium on the market. 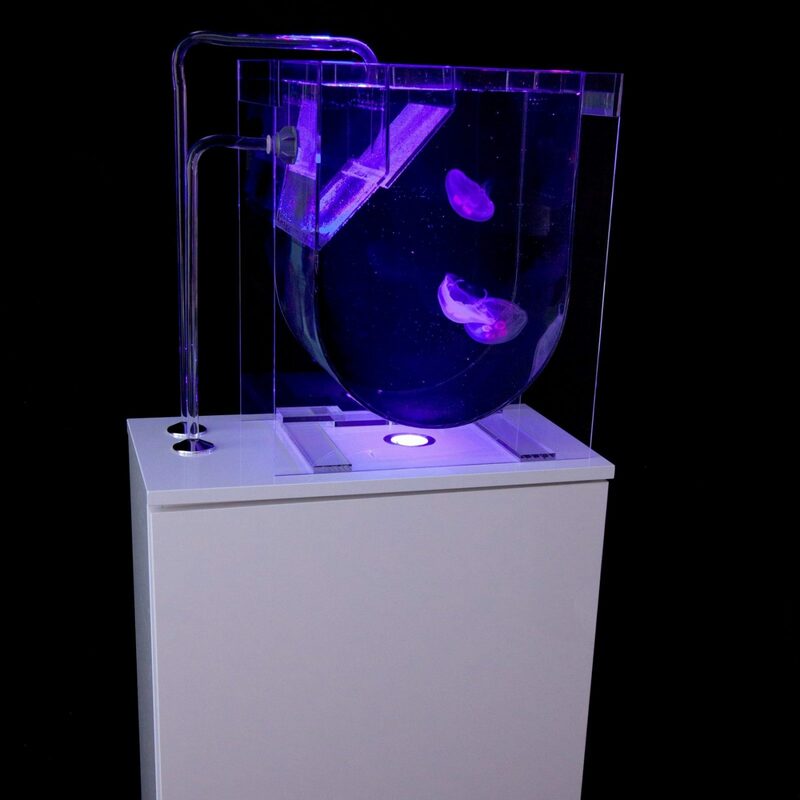 Included with the Medusa Aquarium is a colour changing LED light installed into the custom built cabinet. 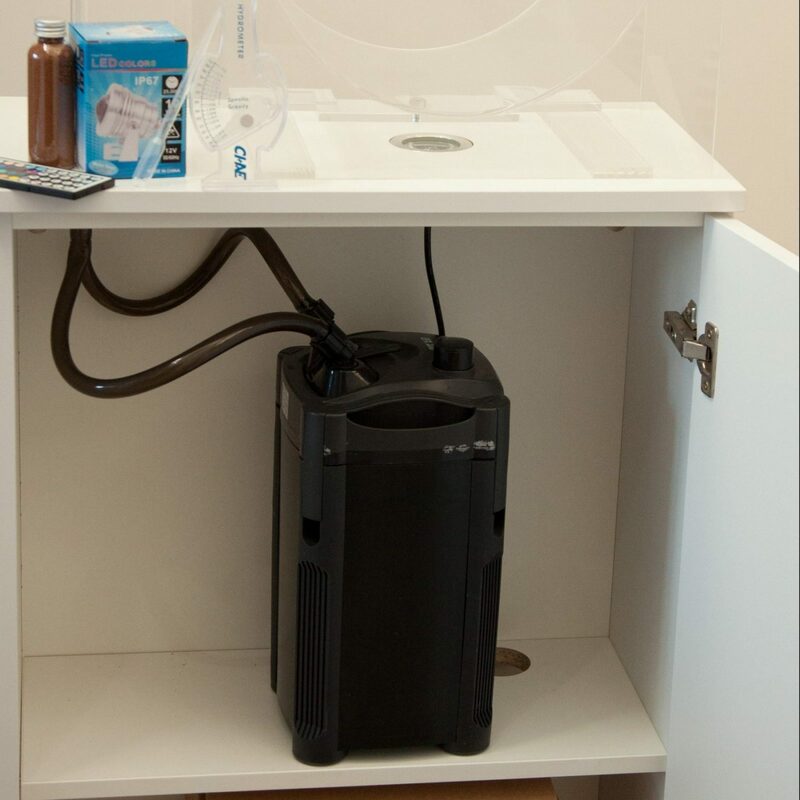 The Aquarium rests on a high quality wall mounted cabinet. 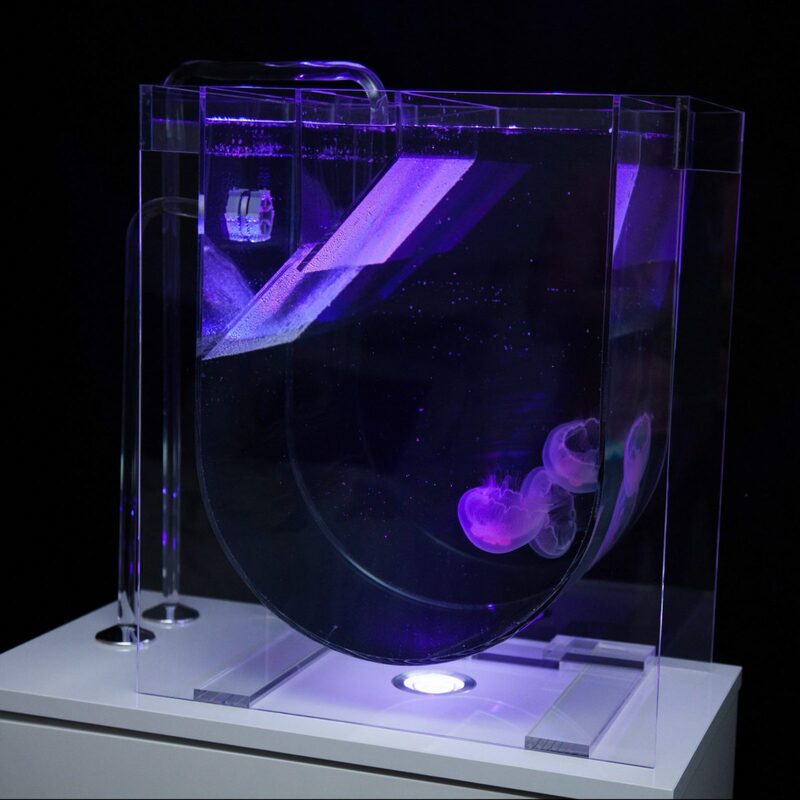 This cabinet has been constructed specifically for the Medusa Aquarium. 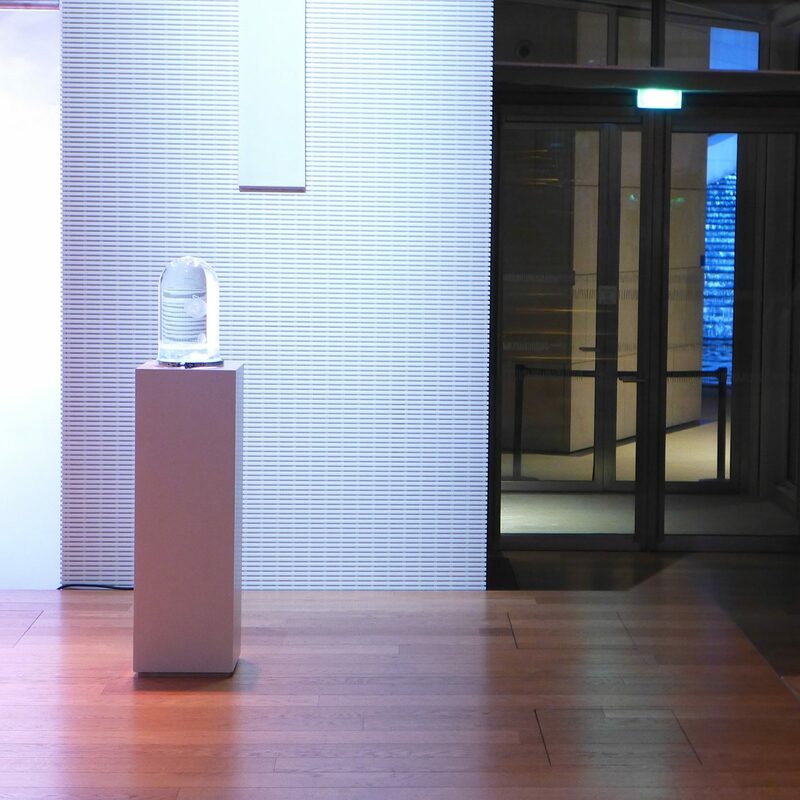 Every detail is precise and beautifully designed. 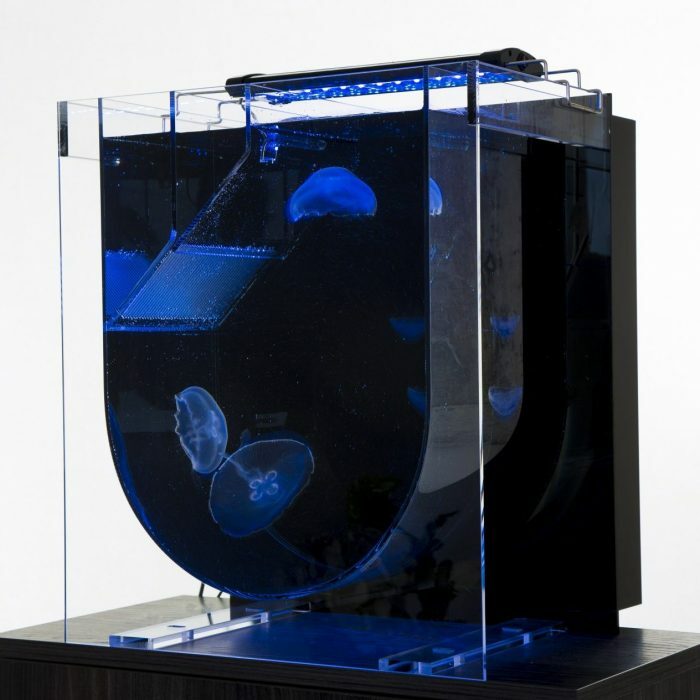 There is space to house the filtration, lighting, acrylic piping and all the jellyfish related accessories you need. 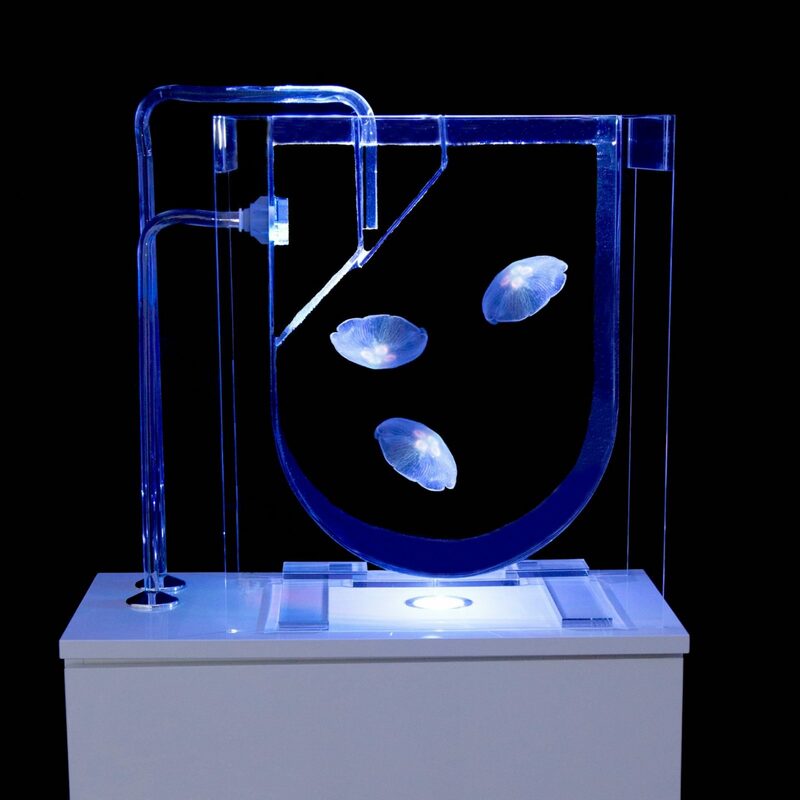 To add all the added extras to get you set up and three moon jellyfish check out our package deal here. 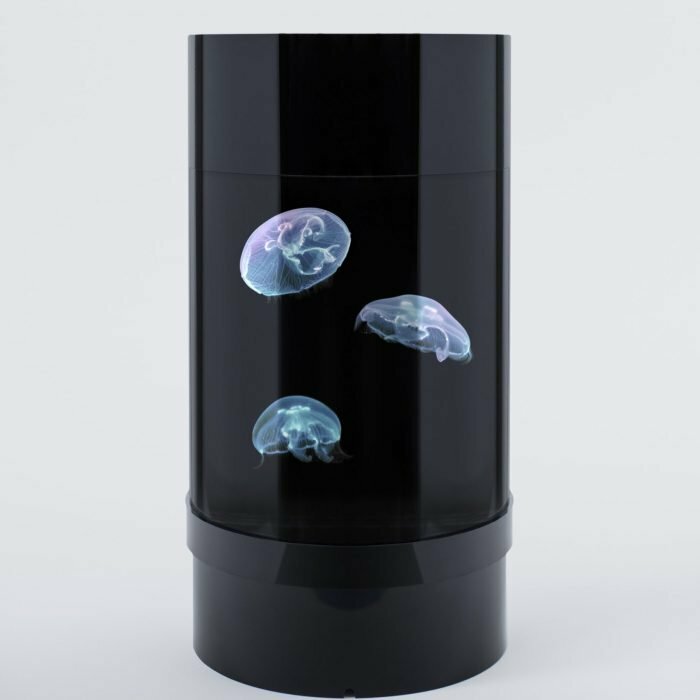 Rory from UK Jellyfish gave exceptional service by going out of his way to bring the Medusa down to me and help me set it up. 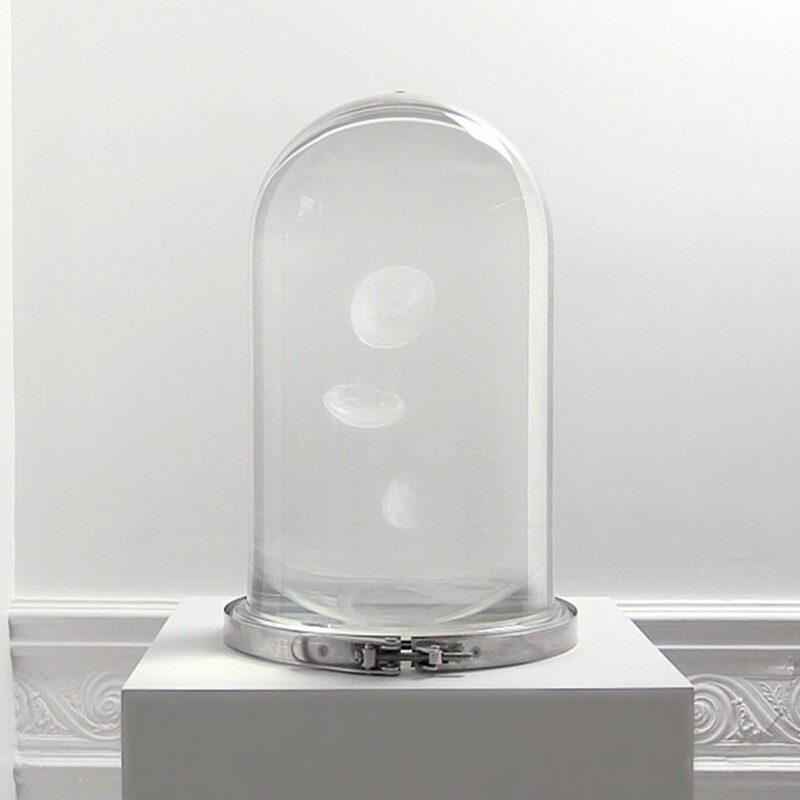 The Medusa looks amazing in my front room. 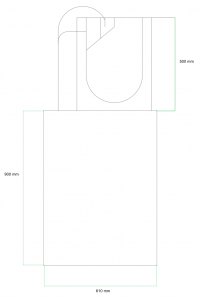 Thanks again to Rory and UK jellyfish for there always and consistent 5star service. 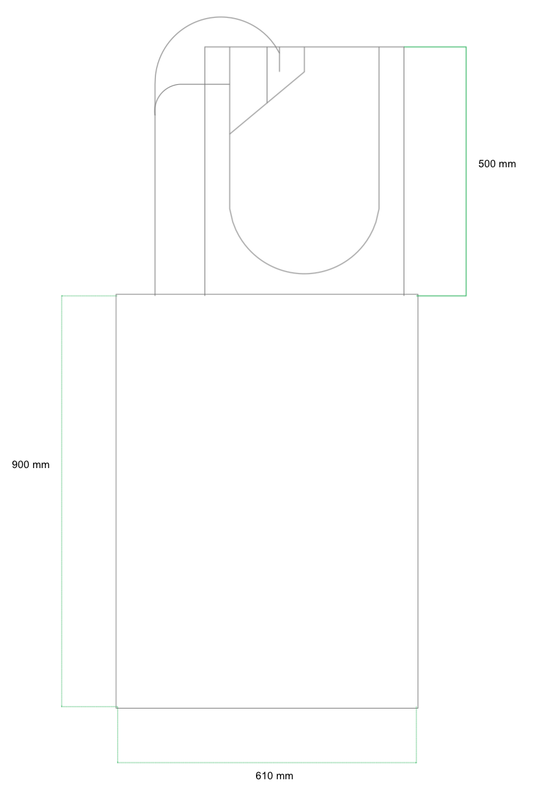 Will definitely be a long term customer.